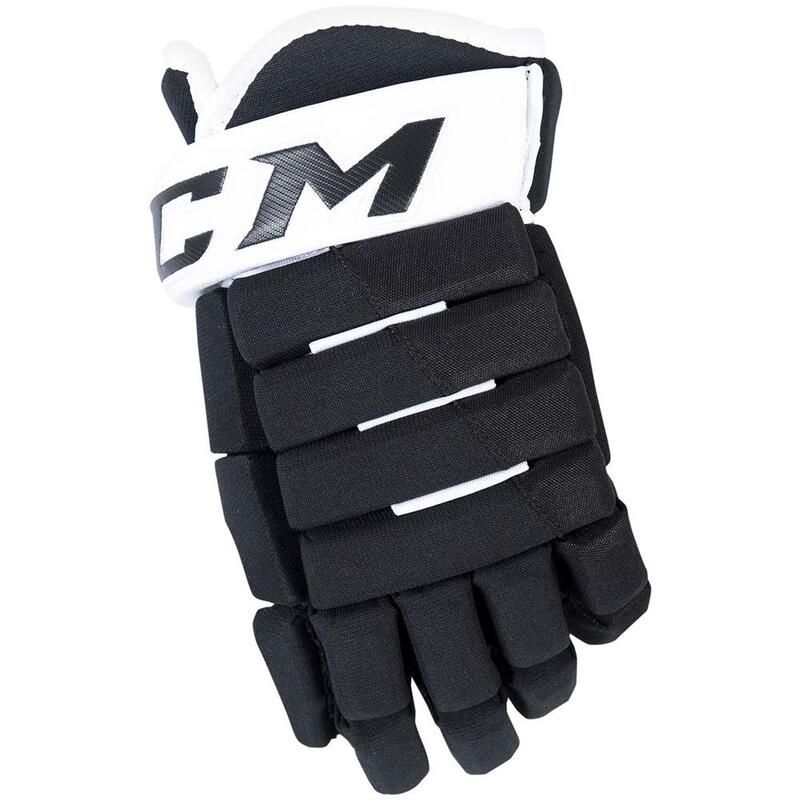 CCM Tacks Vector Plus “Exclusive” Senior Hockey Glove | Sports Etc. A classic looking glove with modern features, the Source Exclusive Vector Plus hockey gloves will help you play as good as you look. 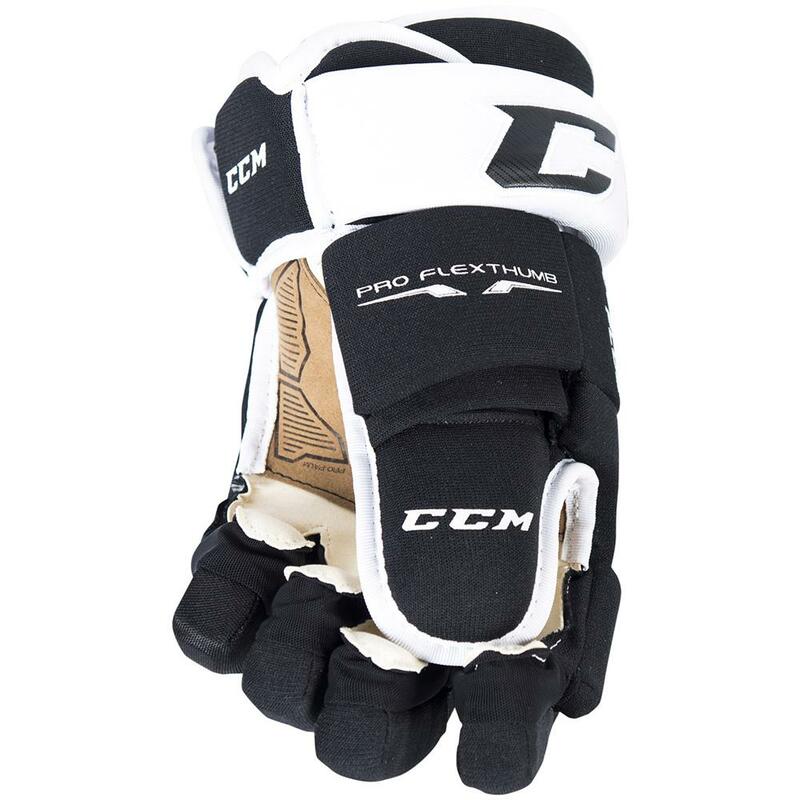 Based on the new CCM 4RPro glove, the Source Exclusive Vector Plus hockey gloves feature the foam and palm construction of the CCM QLT 270 glove, with added PE foam on the index finger to protect your hands against slashes. 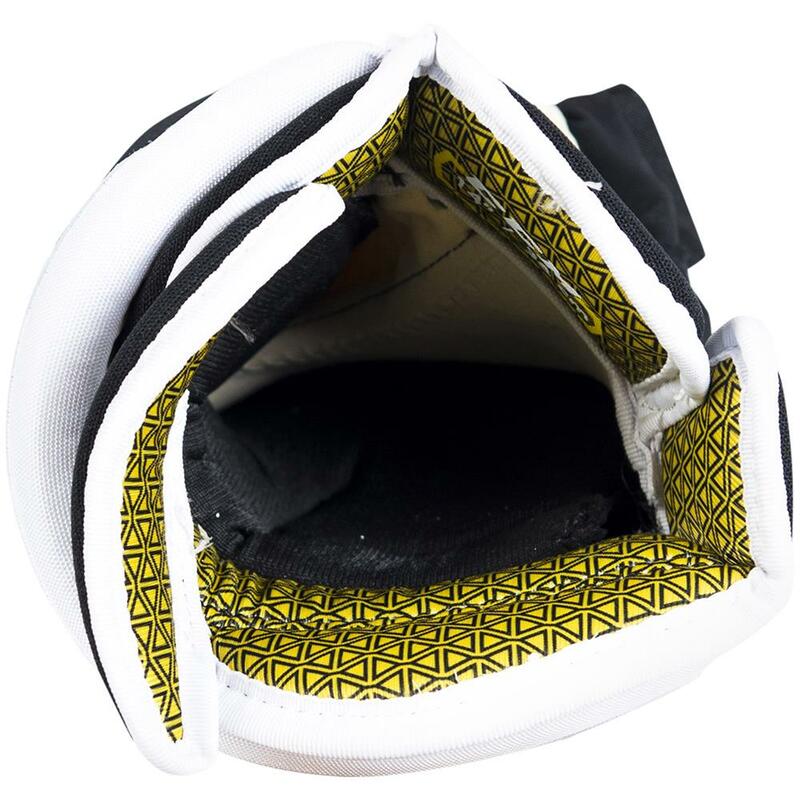 The Source Exclusive CCM Vector Plus hockey glove will deliver new-school features with an old-school design. Sports Etc Performance To Value Rating– 9 out of 10. Excellent glove for anyone looking for classic, full cut fit. The ultimate combination of protection and lightweight feel. A great glove at an exclusive and affordable price.